At Shisei Ryu Aikibudo, our dojo membership is open to all who have a serious attitude to learn Budo, and a sincere desire to be part of our Aikibudo training groups. We take our practice, subject matter, and study of martial arts very seriously. We do not view Budo as a hobby, but a commitment. If you think you’re passionate enough to train with us, we have dojos in Port St. Lucie, FL, Saco, ME, and Indianapolis, IN to welcome you. To be better guided in your application, please read through this page to learn more about our membership process. We require prospective students to watch several classes, interact with the teaching staff, and to get to know the dojo members prior to requesting entry as a student. View this as entry into a "family", not as "joining a gym." Prospective students must apply for membership at the dojo with the Dojo-Cho, or Head Sensei. Prospective students will be asked to fill out a short questionnaire and history about yourself, as well as a statement of your intent (why do you wish to train), and list any arrests/convictions. 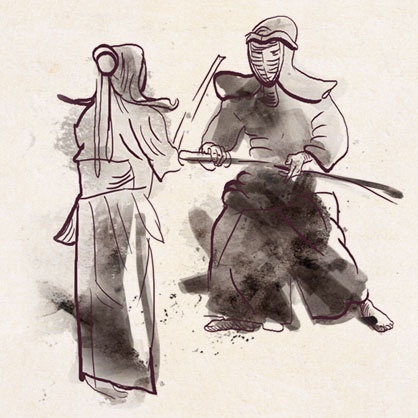 If you have been convicted of a felony, or domestic abuse/battery, you will not be accepted into any of our dojos. 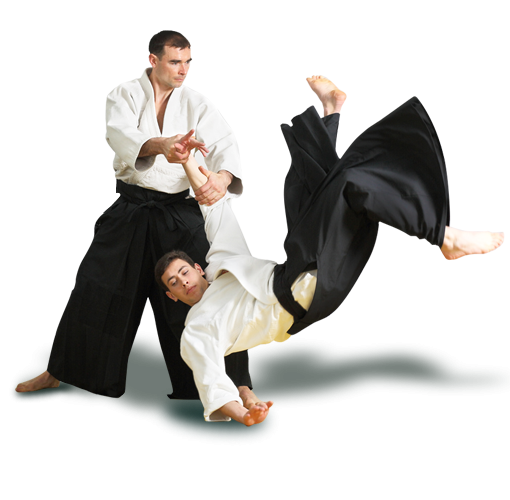 Students are "admitted"; training is not a "right"; it’s a privilege based on mutual trust, understanding, and a relationship between the prospective student, Sensei, and the other students in each dojo. We must trust each other and respect one another for learning to occur. There can be no hidden motives in this decision and approval. Please note that it is possible after an interview with the dojo Sensei to be rejected for training due to certain reasons. The safety and harmony of each dojo and the Kai overall is the primary consideration, as well as the motivations for your desire to train. Again, view this as an entry into a "family", not as "joining a gym". It will be a commitment. Not everyone is ready for such a commitment in time and energy. The dojo collectively takes and trains a student, not just the Sensei. Our philosophy is to allow anyone with valid credentials to be recognized by our organization. 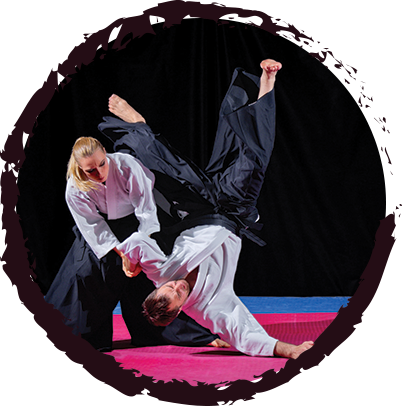 All applicants for credential recognition should submit a resume with your sponsoring Sensei’s contact information; this will be researched to validate your rank and current standing. Shodan or higher ranks from other organizations that are wishing to affiliate with our dojo must provide a copy of your current organizational certificate of rank, as well as contact information for verification. This organization is not, and will not become a "certificate mill." We don't "give" certificates to people we cannot personally vouch for as real Budoka. It is also not our practice to issue "cross-grading certificates" to unknown persons wishing to embellish their certificate wall for insincere purposes. Essentially, if you cannot be verified, you cannot receive recognition from our Kai. Recognition will only be granted to legitimate Yudansha, which have a working relationship with the Kai. Students and Sensei receive rank certification from the Shisei Ryu Kai. Ranks are granted, or awarded on ability, growth and overall attitude, not only for "time on the mat". Breaks in training can affect time to reach future ranks, just as "attitude" towards training can affect progress. Technical skill is not the sole basis for promotions. Instructors are certified on their Dan certificate with the "Kaicho" (Ducote Sensei) personal seal on the section marked – "license to teach is granted". Should you have further questions regarding our dojo membership process, please call or email us. Our Budo masters and support staff are here to assist you with your concerns. We look forward to hearing from you.